Martha Stewart, the doyenne of cooking, styling, homemaking and everything in between is the person I turn to for anything pastry related. Martha’s done a lot of amazing things in her career but for me the highlight was the original 1995 publication of Martha Stewart’s Pies and Tarts. I believe she’s recently published a new version but I can’t imagine how the original could be improved upon. 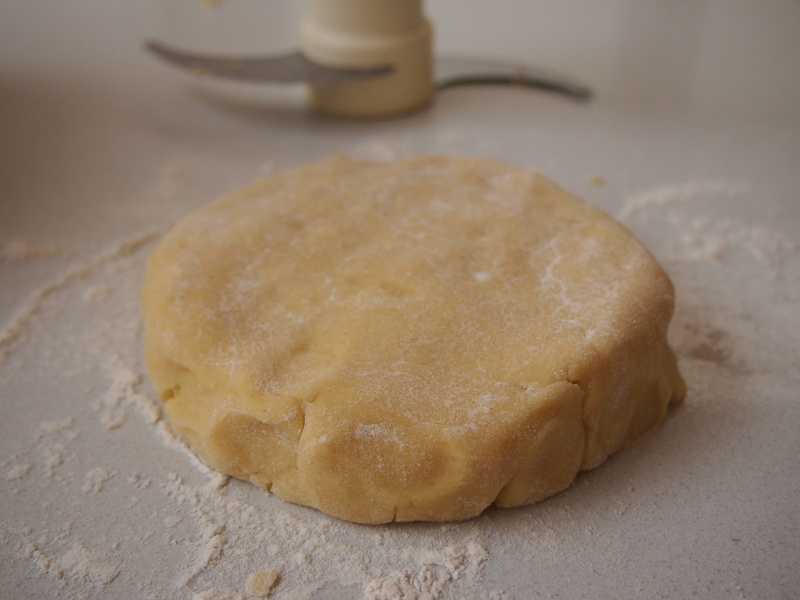 This is my go to recipe for sweet shortcrust pastry. It’s incredibly short, easy to make and easy to handle. I made this recently as the base for an apple tarte tatin from the same book (I’ll be posting this next) and it was amazing. If you need a reliable, foolproof short crust pastry, Martha’s recipe can’t be beat. 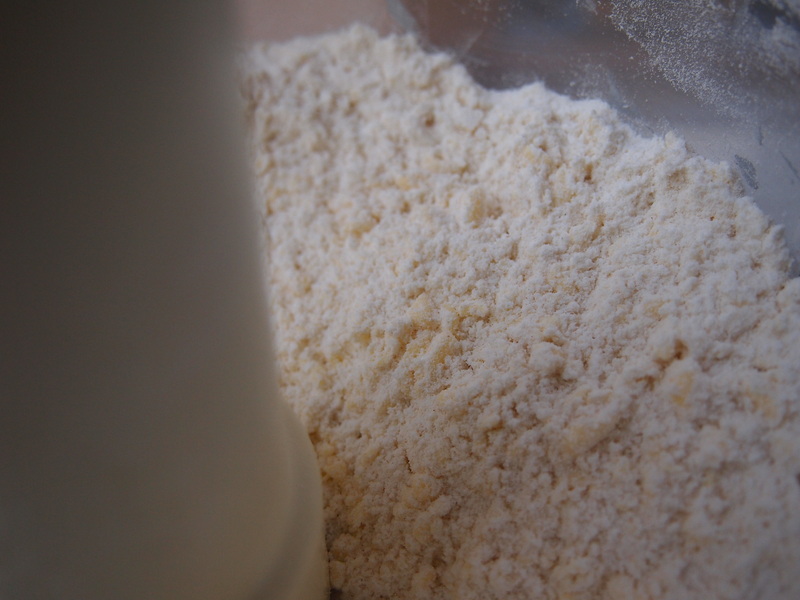 Place flour, sugar, and salt in the bowl of a food processor fitted with the metal blade, and pulse to combine. 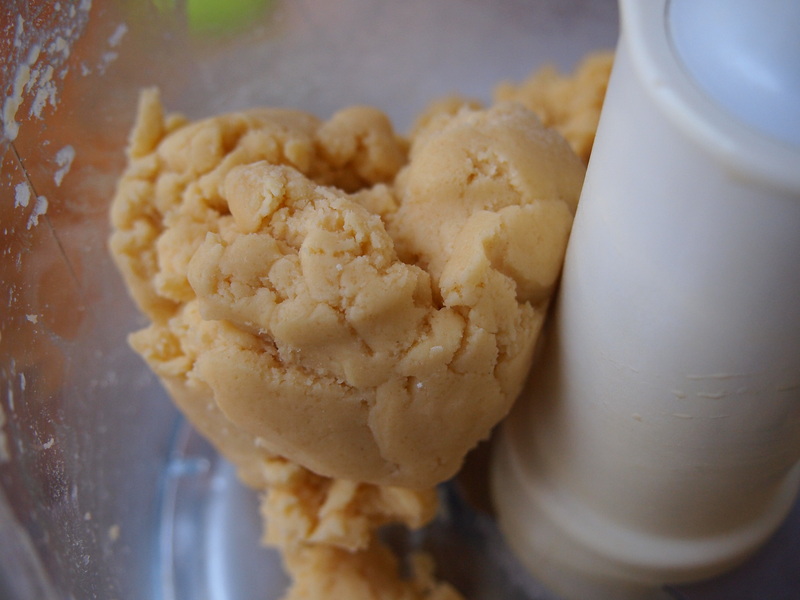 Add butter, and process until mixture resembles coarse meal, about 10 seconds. In a small bowl, lightly beat yolks with the water. With machine running, add yolk mixture and process just until dough holds together, no more than 20 seconds. Form the dough into a flat disk and wrap in plastic. Chill in refrigerator until ready to use, at least 2 hours. Can also be frozen for up to a month and defrosted before use.